Detailed illustrations make Color Counts a series like no other. 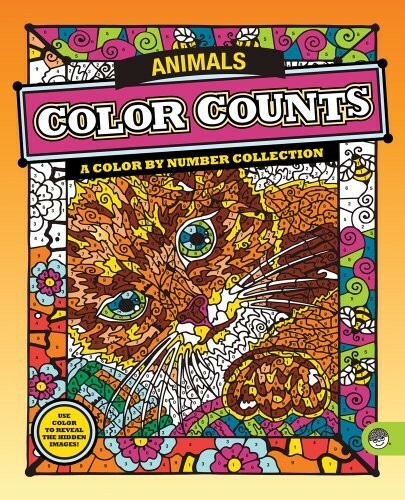 Half of the designs are color-by-number, while the other half are unnumbered for sheer creative coloring license. 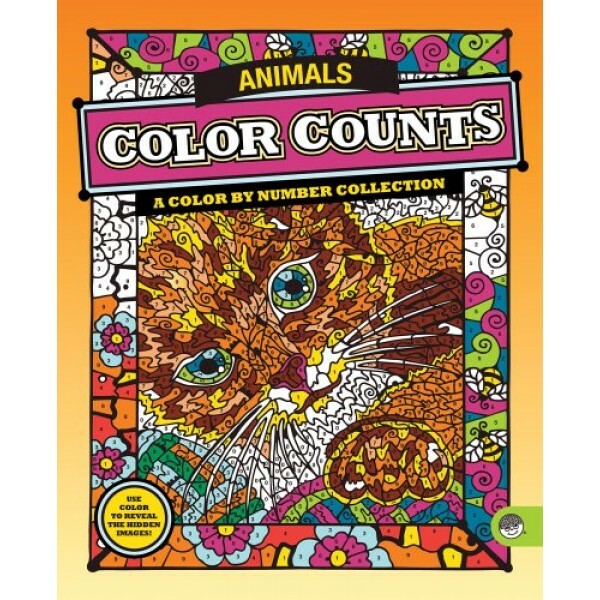 This set of 23 perforated coloring pages and 8 fold-out pages features beautiful images of animals from around the world.